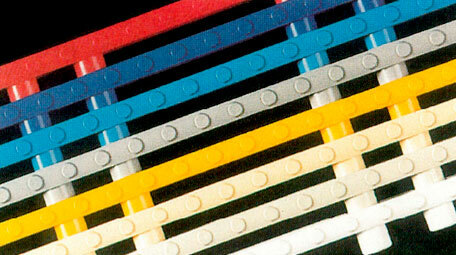 Made of high quality polypropylene copolymer strips, our grids are resistant to UV radiations, impact and frost. 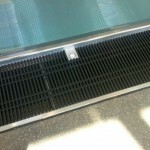 The bar strips are fixed together with nylon rods and secured with stainless steel screws, to form 1 meter long grid sections. All parts of the assembly are replaceable and can be replaced strip by strip. 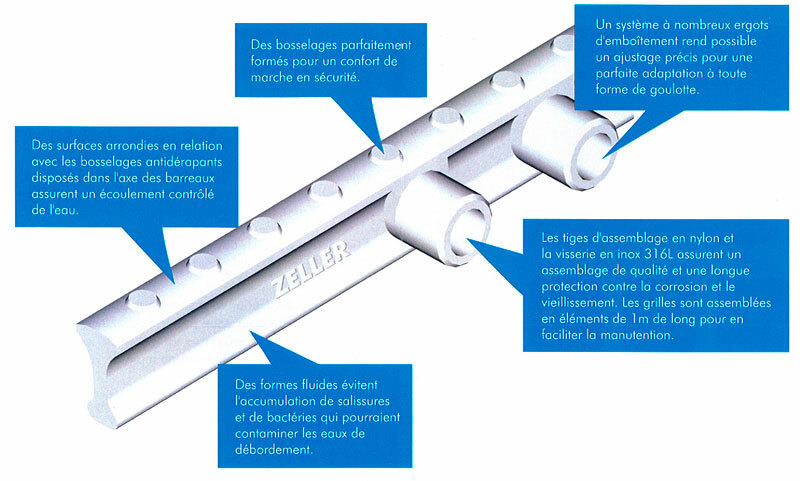 The design of the strips and their assembly enables the grid to support very heavy loads. 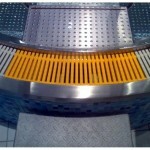 The grids can be adapted to all shapes straight or curved, with widths ranging from 100 to 500mm. 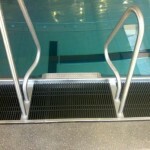 Integrated red or blue sign panels will ensure the safety of your pool. Information such as water depth, potential dangers and areas of use can be indicated in situ in a clear and durable way directly on the grid. Sign panel models are available either grooved onto stainless steel finish or in vivid colored plastic. 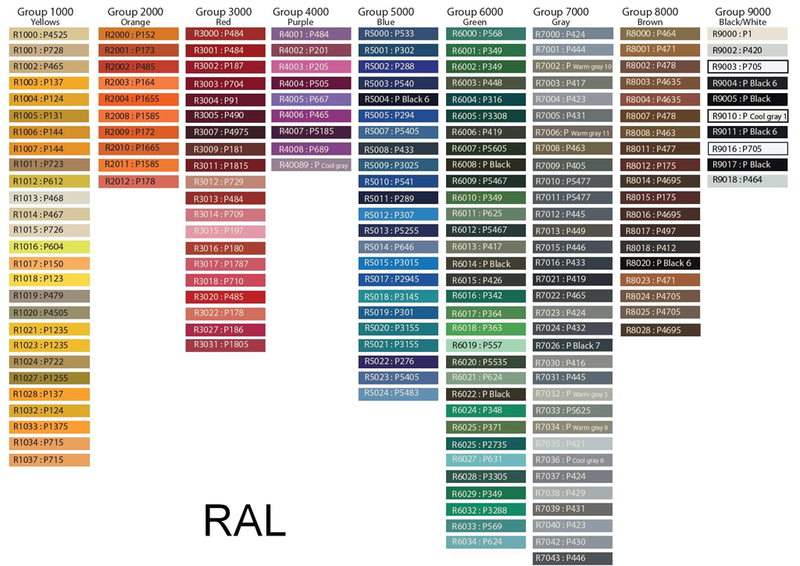 Our grids are available in colours from the standard RAL palette. Because of the surface structure and the polypropylene material, there may be slight differences in tone compared to the colour sample. 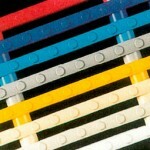 The strip colouring is done by adding pigments into the polypropylene granules before the thermal injection process. 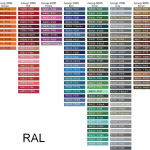 We thus obtain a perfectly uniform batch colour.